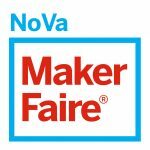 The kickoff celebration for the 2019 NoVa Maker Faire will take place next week in Reston, even though the event itself is set to take place elsewhere. 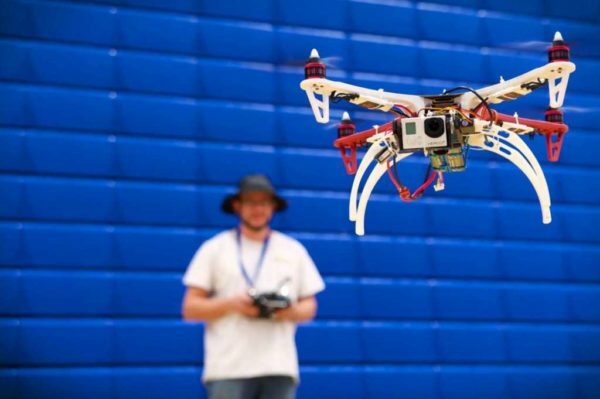 The annual event — now in its sixth year — gathers engineers, artists, scientists, crafters and more to show off their hobbies, experiments and projects. 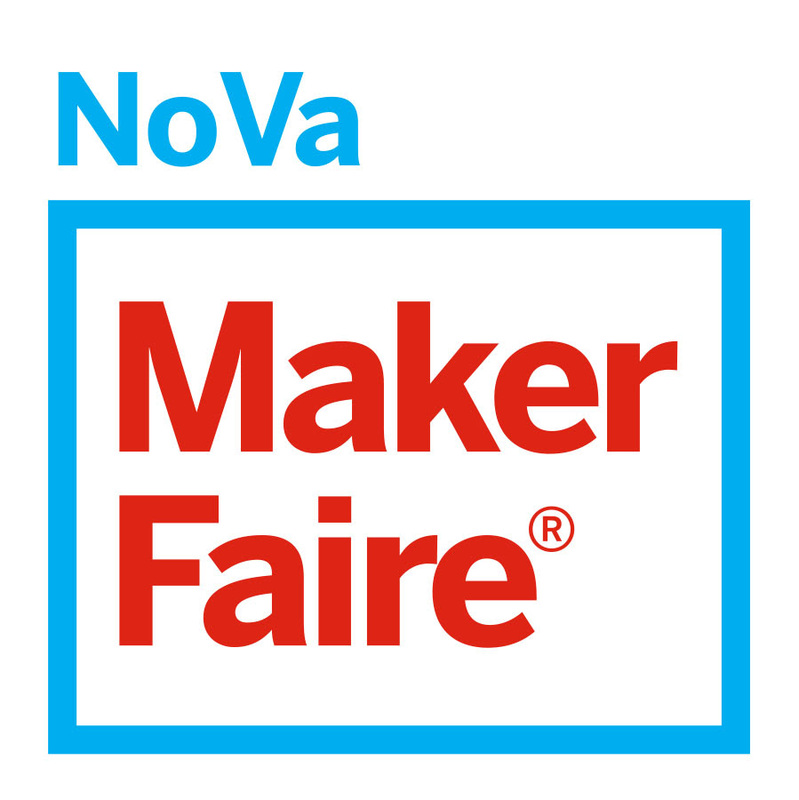 The kickoff event will be at the Nova Labs “makerspace” at 1916 Isaac Newton Square next Wednesday (Jan. 23) from 7 p.m. to 9 p.m. Participants can watch presentations, get information about the Maker Faire and eat food. The Maker Faire, which used to be held at South Lakes High School, found its new home at George Mason University in 2017. 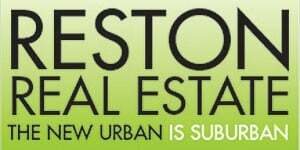 The main event is slated to take place on June 2.